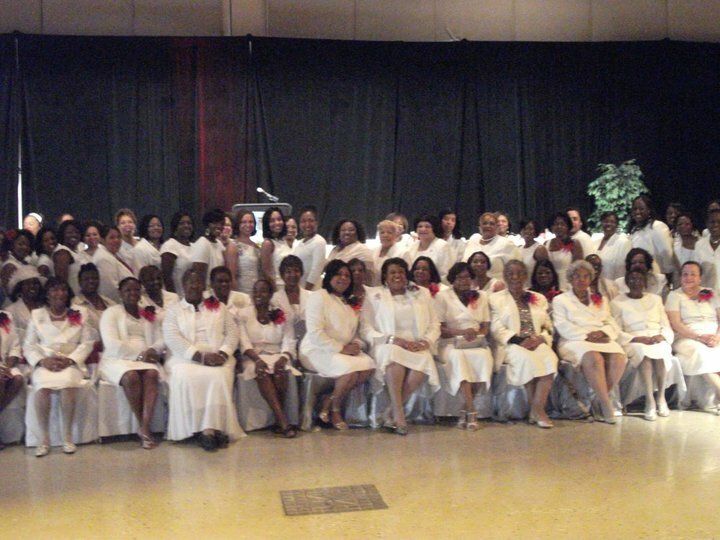 The Hattiesburg Alumnae Chapter has provided annual educational scholarships to deserving students. We are committed to mentoring youth in our community through the Dr. Betty Shabazz Delta Academy, Delta GEMS and EMBODI organizations. We formed collaborative efforts with Hattiesburg AIDS Coalition, American Heart Association, Diabetes Foundation of Mississippi, Salvation Army, Habitat for Humanity, Hattiesburg Police Department, NACCP, Association of Retarded Citizens, and local schools and churches in order to make a difference in our local community. Hattiesburg Alumnae Chapter continues to focus our attention to current health care disparities that affect our local community. Our chapter provides HIV/AIDS education and free screening to local college students, promote breast cancer awareness to women of all ages, and support local efforts of the Diabetes Foundation of Mississippi and American Heart Association. As a chapter, we are registering citizens to vote, supporting our local government and elected officials, highlighting minority owned businesses, providing financial literacy program to local school districts, and advocating international causes﻿. 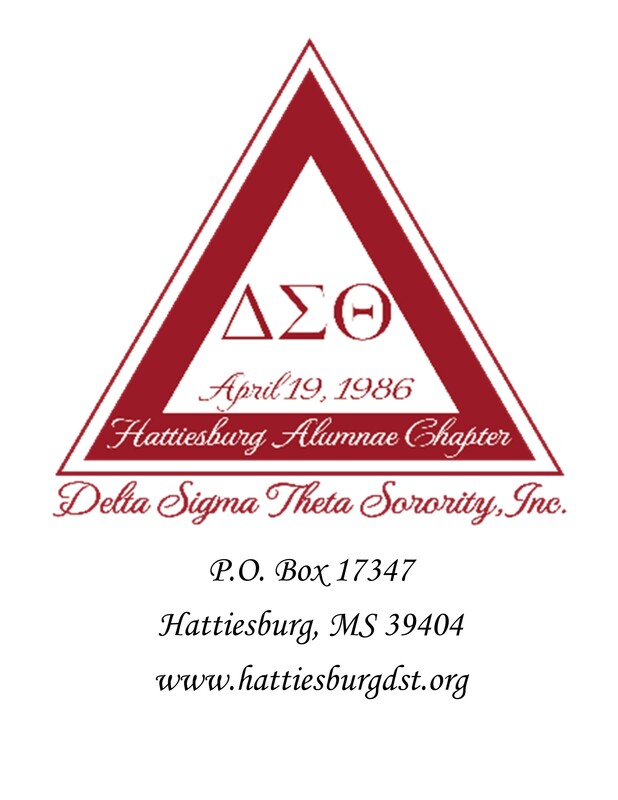 This website is the sole property and responsibility of the Hattiesburg Alumnae Chapter of Delta Sigma Theta Sorority, Inc.